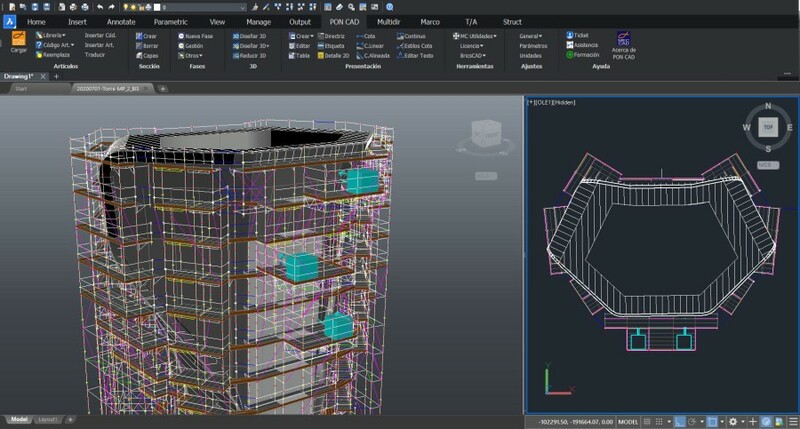 PON CAD is a professional BIM-oriented tool which has been conceived for designers and working teams (technical offices of any dimension) to make the designing phases easier and more effective. It allows to fastly manage any type ofscaffolding, stages, stands and covers. 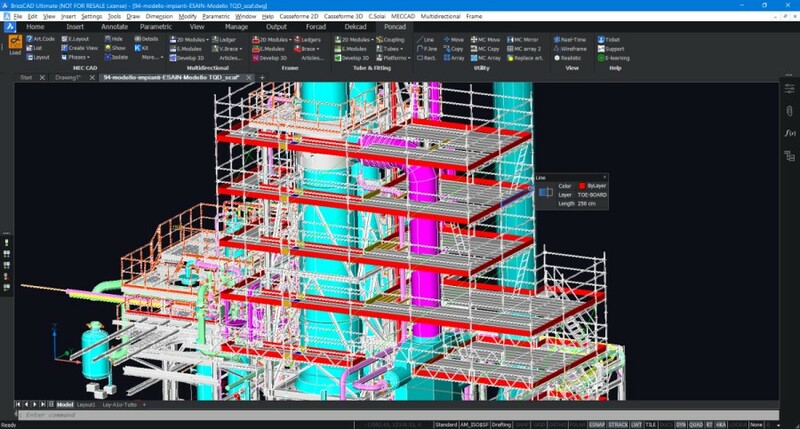 PON CAD - Application to design and manage Scaffolding in 3D PON CAD is a software for the design of any type of scaffolding. The design takes place in a three dimensional environment, the designer compiles his project with extreme simplicity and rapidity thanks to automatic commands and instant bill of material. 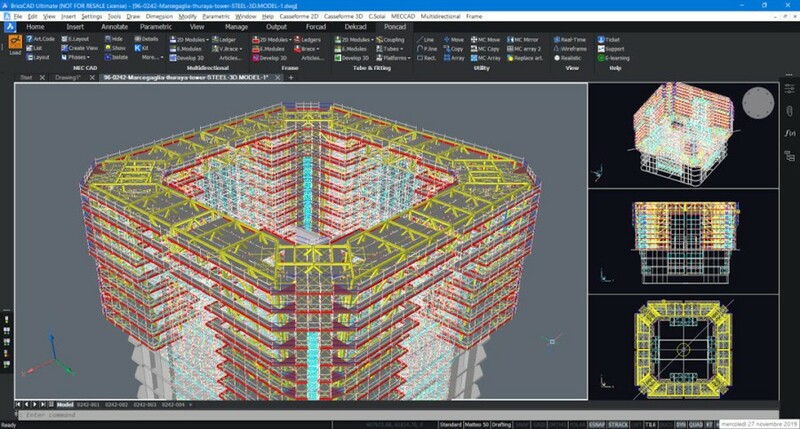 PON CAD does not have any limitation on design complexity: it is a versatile tool which is able to meet any user’s need and to comply with any law that regulates scaffolding projects for: Small and Large Buildings, Support Structures, Industrial Maintenance, Suspended Scaffolding, 3D Stages drawing.